As part of our 'Voice of the Village' series, local filmmaker Bob Phillips presents his debut film 'Gathering the Graves'. Bob focuses on the grief and hopes of Evan's mother, his best friend, his childhood sweetheart, a British officer and a French farmer whose daughter is also missing. The climax of the story touches on the circumstances surrounding the selection of the Unknown Warrior who now lies in Westminster Abbey. The personal stories linked to Evan's disappearance shine a light on the complexity of the work carried out to recover and identify the hundreds of thousands of British and Commonwealth bodies during World War I. The film also explores class, imperialist propaganda, national mourning and individual family relationships and tragedy. Bob's research has given him access to rarely-seen archive material from the Imperial War Museum as well as first hand accounts, which are a testament to the immensity of the task which took decades to accomplish. 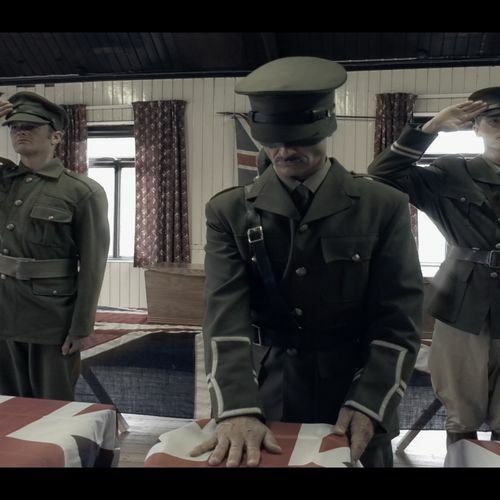 The burial work that followed World War I shaped the way we commemorate the fallen in Britain today. 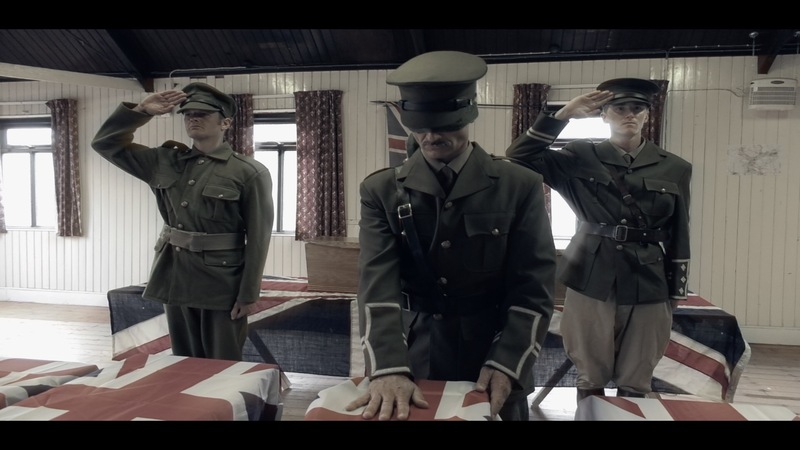 The performance will be interspersed with monologues from actors portraying characters from the film and a live accompaniment from Llangwm mens' vocal group 'Wrong Direction' interpreting songs of the Great War. Free, but due to overwhelming demand, please book your free tickets on the link below as capacity is limited. There is no guarantee of admission without a ticket.